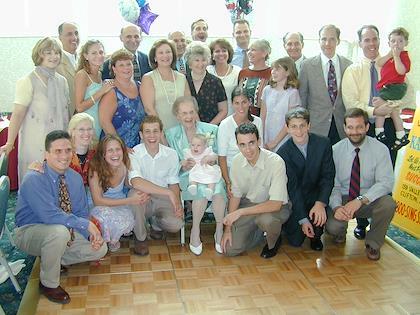 Grandma's 90th birthday! Bright lights, big city--New York! Bright lights, big city--New York! Pictures taken by Eric at the Birthday Party. Pictures taken by John at the Birthday Party. There was some kind of cow art exhibition in New York involving cows.